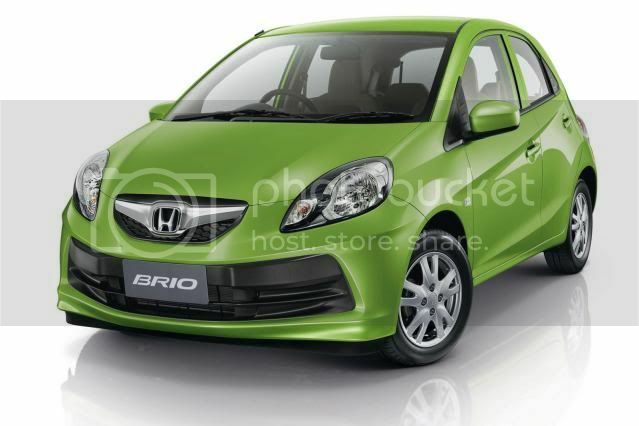 Honda has taken the wraps off the new Brio budget city-car, which is designed for emerging markets. 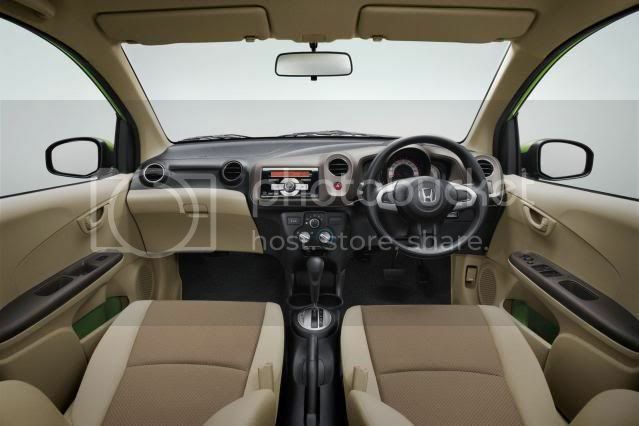 Available strictly as a five-door hatchback, the Brio first debuted as a concept at the Delhi motor show in January 2010, with the production model shown in Thailand in November 2010. 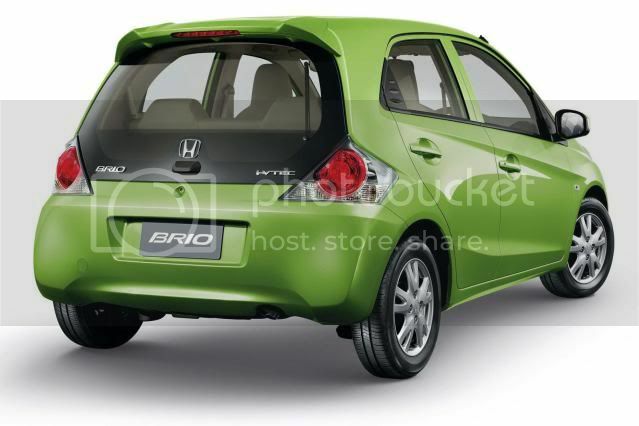 The Brio is powered by a 90bhp (89PS/67kW) 1.2 i-VTEC petrol engine and is linked to either a 5 speed manual and CVT gearbox. 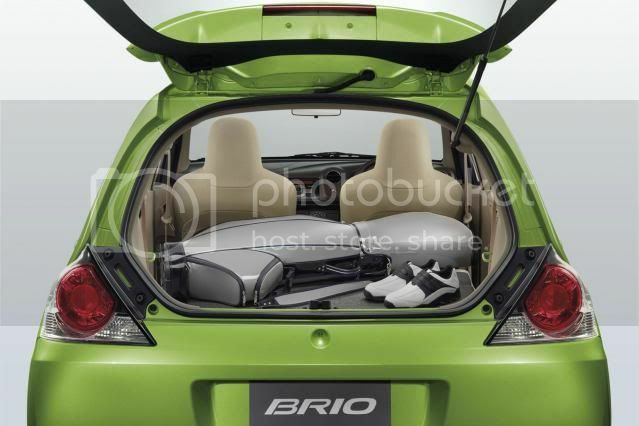 Meeting the Euro4 emissions regulations, Brio returns 56.4mpg (5l/100km) while expelling CO2 emissions of 128g/km. Even though the Brio looks like a supermini, it's shorter than the Jazz at 3,610mm long and 1,680mm wide, making it 290mm shorter than and only 1cm narrower. 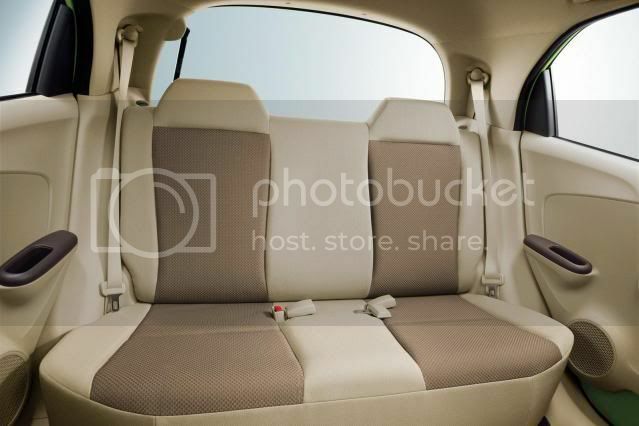 ﻿Thai prices start from the equivalent of £8,200/€9,400, which gets you ABS w/EBD, two airbags, and front disc brakes. An adapted version will go on sale this year in India. 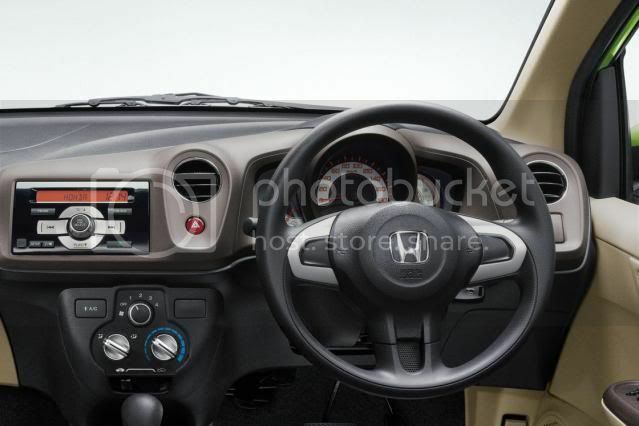 That said, Honda is hoping to sell 40,000 units per annum in Thailand. “The Brio will meet the driving and lifestyle needs of people who are looking for a stylish and compact, yet spacious and fuel-efficient car that carries a brand that they can trust for its advanced and safety technologies,” said Atsushi Fujimoto, Honda Thailand president. Since the Brio was produced to a cost, no European sales will commence as the vehicle fails to meet strict Euro safety standards.